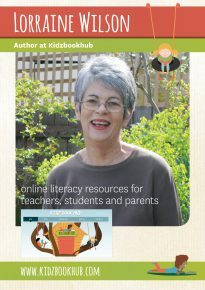 Lorraine Wilson is a teacher of many years standing and an expert in early literacy with a special interest in writing. All of Lorraine’s books can be used to inspire young writers as models for original, personal stories. Lorraine has a large number of books to her credit including Footy Kids (stories about different AFL teams) and the Fireman O’Brien series. 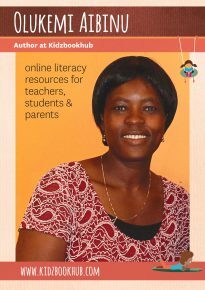 She has also written a famous book for teachers called Write Me A Sign which explores the language experience approach to early literacy. Phil Kettle is a prolific writer with nearly 100 titles to his credit. We are fortunate to have his Toocool series on http://www. kidzbookhub.com and will be uploading his Billy Kool series shortly. 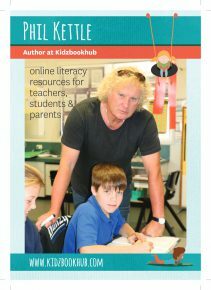 Phil spends lengthy times at schools across Australia encouraging young writers through his writing workshops, which emphasize creativity. Some of his other series are Our Australia, Boys Rule, Girls Rock, I Can Be. Dr Patricia Smith is an expert in early literacy education. Her speciality is the use of traditional rhymes and songs in the early literacy classroom. Kidz Book Hub presents six of her adaptations of traditional rhymes together with a teacher’s guide which explains the strategies for using these books in the classroom or in the home. Pat also worked on the English Profiles and the ESL Profiles with Professor Patrick Griffin at the Assessment Research Centre at Melbourne University. 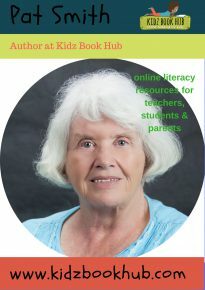 We hope to upload the profiles to the teacher support section of http://www.kidzbookhub.com in the near future. Lindy works at Melbourne University and is currently the world cultural ambassador for the World Craft Council. In her travels she collects stories from local authors – usually in photographic form. These stories form the basis of the World Cultural Village series on Kidz Book Hub. One of Lindy’s authors is Olukemi Aibinu who wrote the book Put a Smile on Your Face in the World Cultural Village series. It is the story of life in Lagos, a city in Nigeria. 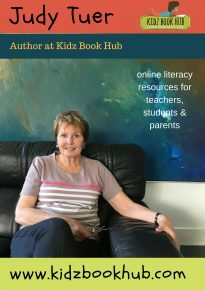 Cheryl Semple is an expert in literacy education and has worked as a publisher, author, literacy specialist, classroom teacher and teacher educator. She has taught literacy at The University of Melbourne, RMIT University and the Abu Dhabi Women’s College in the United Arab Emirates. 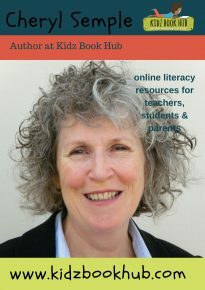 She has written books for beginning, middle and independent readers, and also for teachers and parents. She has a particular interest in supporting struggling readers and many of her books have been written with these children in mind. Judy Tuer is an early literacy teacher. Since retiring from the classroom a she has worked as a literacy consultant working with struggling readers. Keywords for Kids is a cumulative series of books designed for remediation – each books builds on the previous title in the series. Judy has also written other series including Possums (with Cheryl Semple) which we hope to upload shortly.